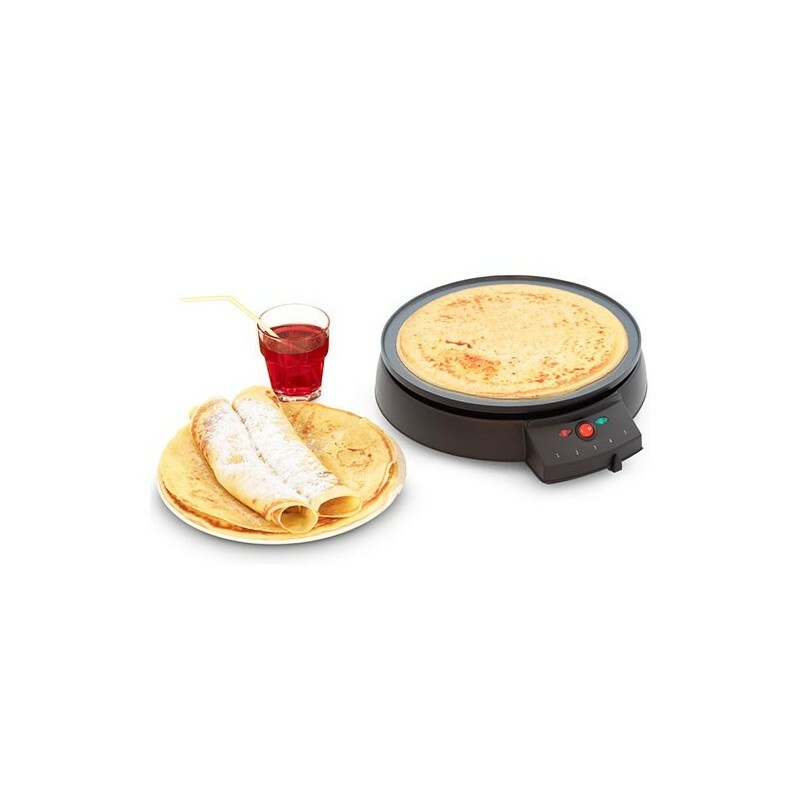 If you like pancakes, you can take advantage now by preparing your own at home with the die-cast crepe maker and its non-stick coating that prevents pancakes from sticking. 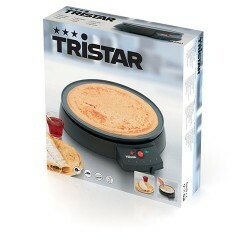 With this crepe maker, you have the insurance to succeed your crepes every time! 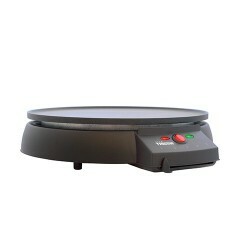 If you like pancakes, you can take advantage now by preparing your own at home with the cast-iron crepe maker and its non-stick coating that prevents pancakes from sticking. 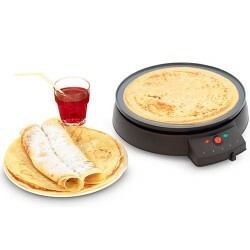 With this crepe maker, you have the insurance to succeed your crepes every time! 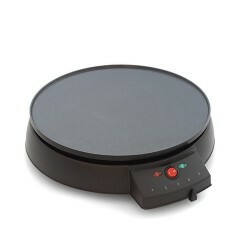 The cast-iron crepe maker is a selection of my local delicatessen for the home.